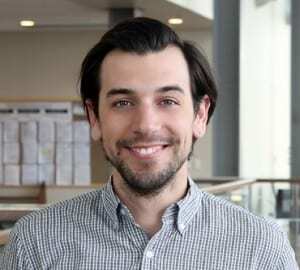 Henry Medeiros is an Assistant Professor of Electrical and Computer Engineering at Marquette University. 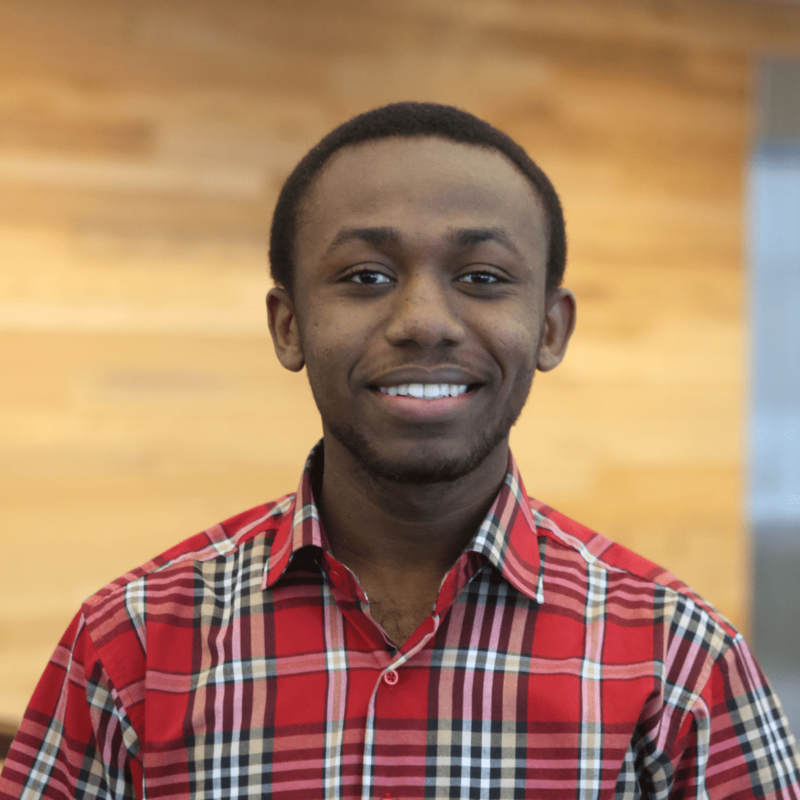 Before joining Marquette, he was a Research Scientist at the School of Electrical and Computer Engineering at Purdue University and the Chief Technology Officer of Spensa Technologies, a high tech start-up company located at the Purdue Research Park. He received his PhD from the School of Electrical and Computer Engineering at Purdue University in 2010 as a Fulbright scholar. His research interests include computer vision, robotics, sensor networks, and embedded systems. Reza is a PhD student in Electrical and Computer Engineering at Marquette University. He received his Master in Mechatronics Engineering from Sharif University of Technology. Also, He was a faculty in Iran for 2 years. His research interests are Machine learning, Control, and Deep Convolutional Neural Networks applied for computer vision. 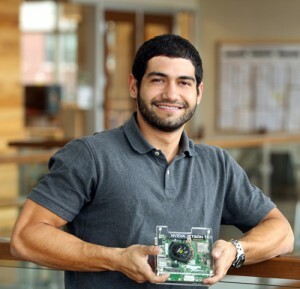 Philipe is a PhD student in Electrical and Computer Engineering at Marquette University. As result of a Double Masters Degree, he received his M.Sc. in Information Technology from the Hochschule Mannheim (Germany) and his Master in Electrical & Computer Eng. from the Federal University of Technology (UTFPR, Brazil). His research interests include machine learning (supervised/unsupervised), transfer learning, image/signal processing for computer vision and biomedical applications. Abubakar Siddique is a Ph.D. student in Electrical and Computer Engineering at Marquette University. He holds a Bachelor of Science degree and a Master of Science degree from the University of Dhaka, Bangladesh. Between 2013 and 2016 he was a faculty member at the reputed University of Information Technology and Sciences in Dhaka. 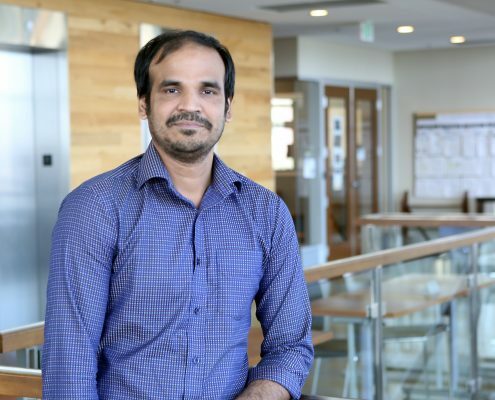 His research interests include machine learning, deep convolutional neural networks, multiple object tracking, multi-camera networks, and computer vision. 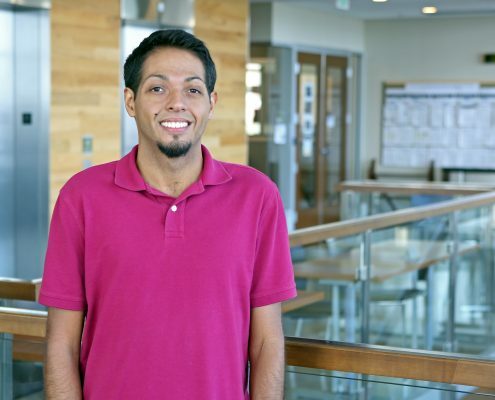 He was a research assistant at the Vision Lab, Old Dominion University where he worked on the development of automatic brain tumor segmentation algorithms. Currently, he is doing research under the CLASP (Correlating Luggage and Specific Passengers) project which is also known as Research and Development of Systems for Tracking Passengers and Divested Items at the Checkpoint. He also received the ALERT research development award for outstanding performance. Brian is a Master’s student in Electrical and Computer Engineering at Marquette University. 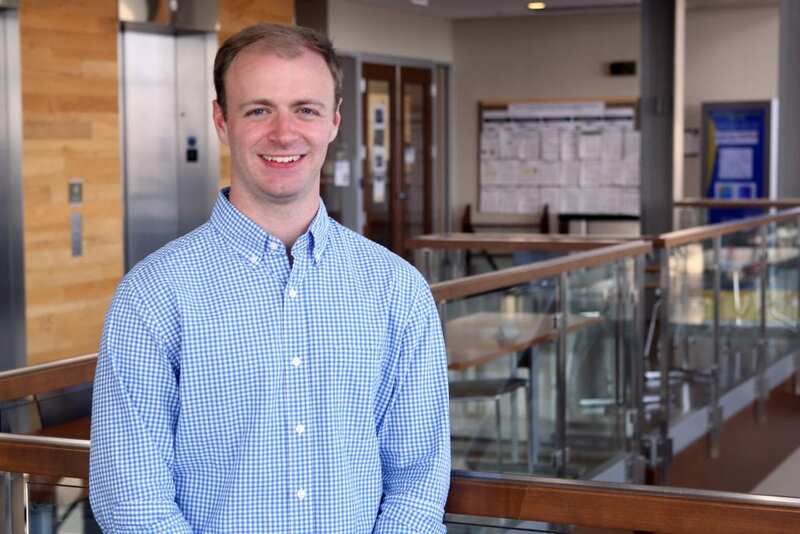 He received a Bachelor of Science degree from Marquette as well in 2017, studying Electrical Engineering with a minor in Business Administrations. 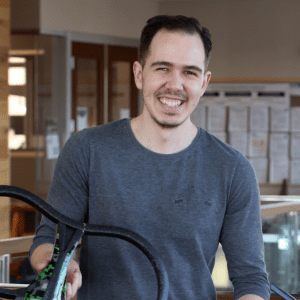 His research interests involve using Unmanned Aerial Vehicles (UAVs) with computer vision applications, combining the ease of robotic automation with the versatility of video data. He also works on Marquette’s campus in the College of Engineering IT department as a Computer Engineering Systems Intern. 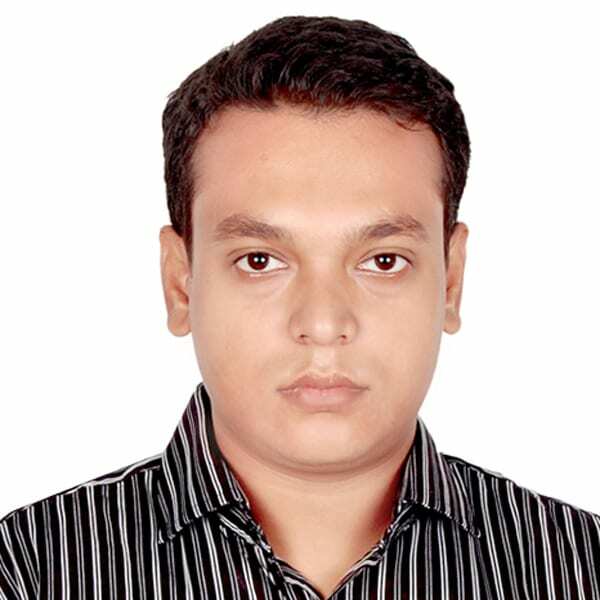 Jamir is a Master’s student in Electrical and Computer Engineering at Marquette University.He holds a Bachelor of Science degree in Electronics and Communication Engineering from Khulna University of Engineering & Technology, Bangladesh. His research interests include machine learning, optical flow, image processing, computer vision. Currently he is working on AIRS (Aerial Imaging Riverflow System) project. Main focus of his research is measuring river velocity using optical flow. 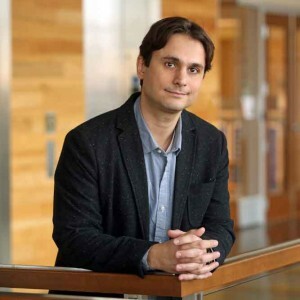 Enrico Prampolini is a Visiting Scholar in the Department of Electrical and Computer Engineering at Marquette University. He is a Master’s student at the University of Genoa (Italy), where he also received his BS in Computer Science. His research interests include Machine Learning and Computer Vision. Yevgeniy received his Master’s in the Department of Electrical and Computer Engineering at Marquette University. He graduated from the Illinois Institute of Technology with a Bachelor of Science in Electrical Engineering. His research interests include Image Processing, Signal Processing, Object Tracking and Machine Learning. His personal hobbies include Basketball, Boxing, Music and Reading. 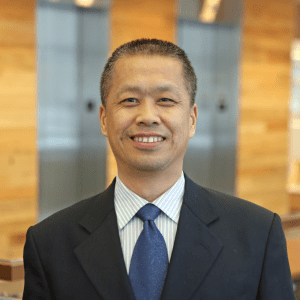 Dr. Chungeng Li is a Visiting Scholar in the Department of Electrical and Computer Engineering at Marquette University. He is also an Associate Professor at Dalian Maritime University, China. His research interests are wavelet analysis and machine learning applied for computer vision. Dr. Juan Tapiero Bernal received his PhD in Electrical and Computer Engineering from Marquette University. He is now with Johnson Controls International. His research interests are systems identification, estimation and control theory, with application for robotics and computer vision. He is also interested in biking, reading, and fitness. 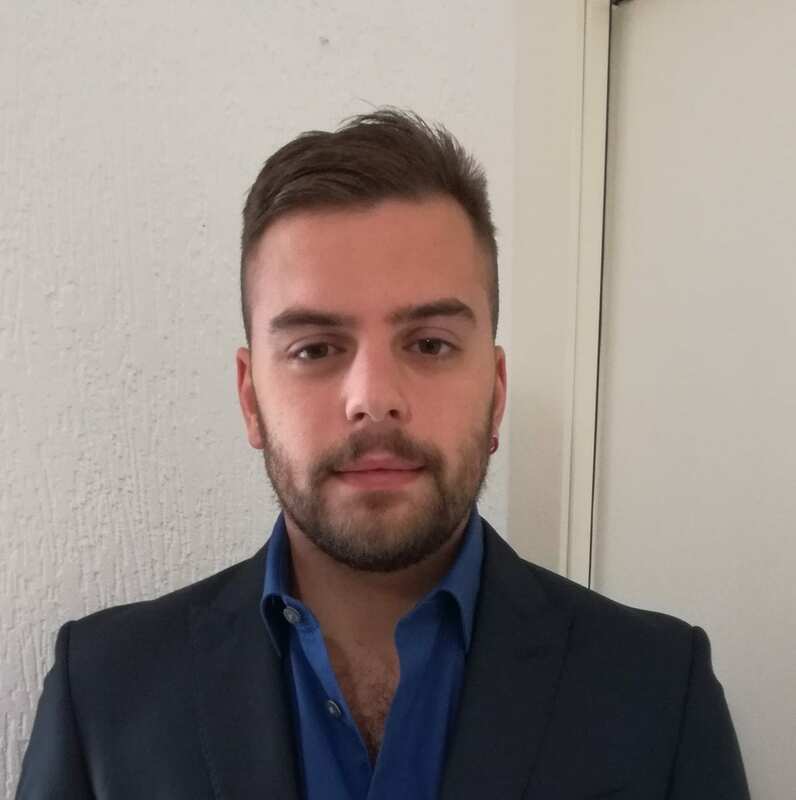 Andrés Echeverri is currently with ADEX technologies. 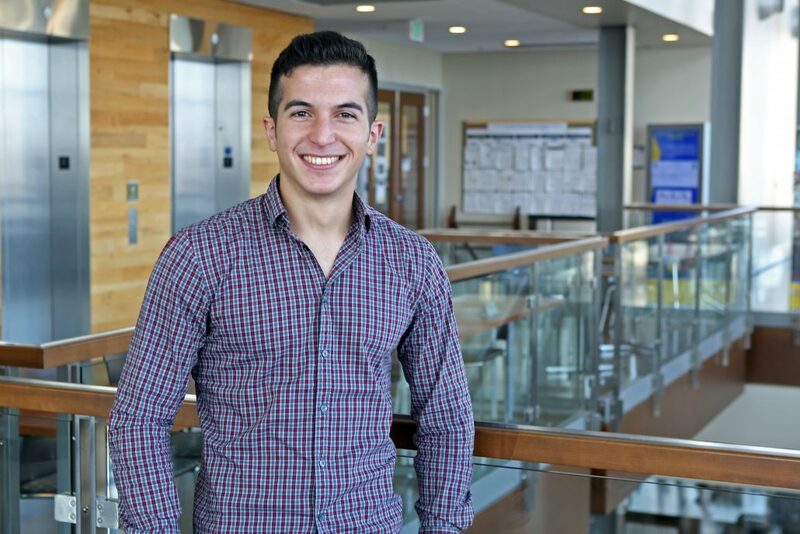 He was a Master’s student in the Department of Electrical and Computer Engineering at Marquette University and a mechatronic engineer who graduated from the Escuela de Ingeniería de Antioquia in his home country Colombia. 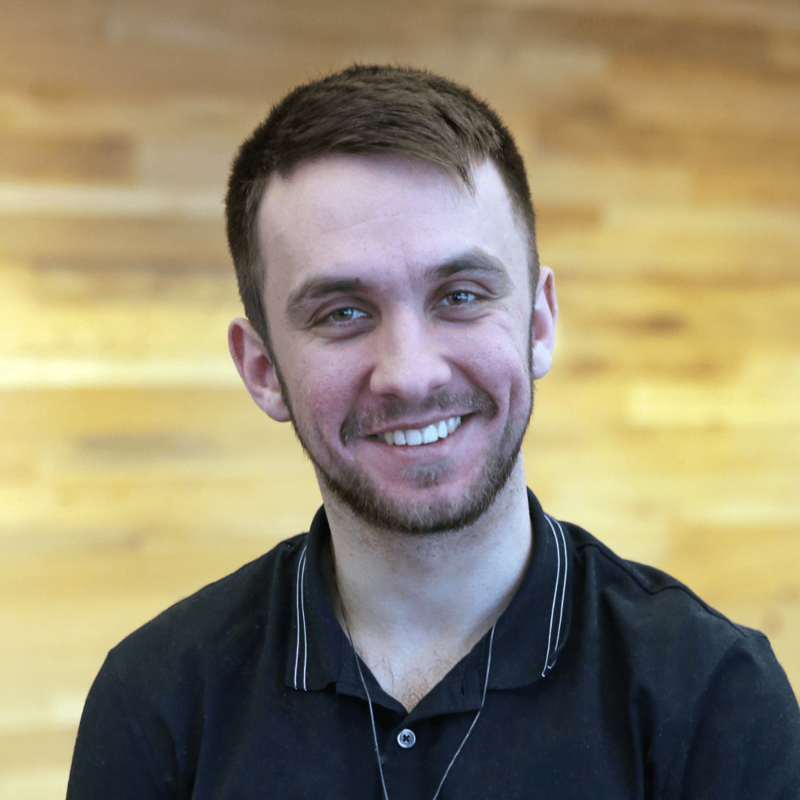 After he graduated, he joined TIG, a successful company dedicated to designing and manufacturing sensors for restroom automation. Andrés was in charge of electronics and part of the mechanical designs. 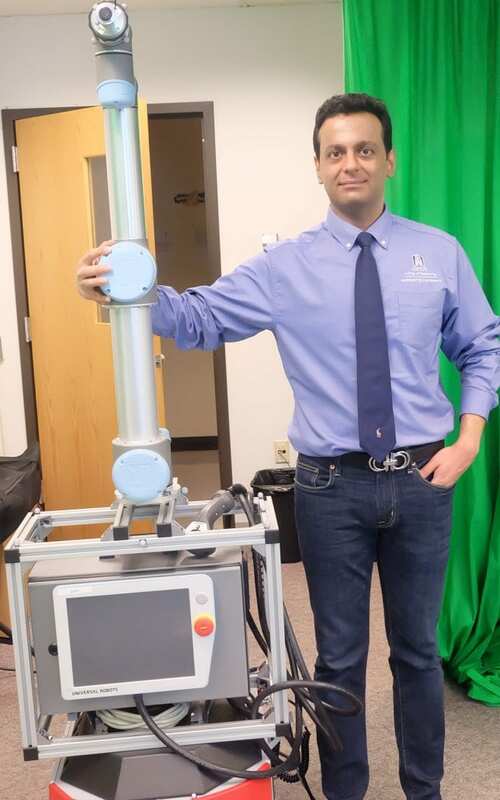 Andrés’ research interests are computer vision, control theory, estimation theory, software and hardware design applied to robotics. Anthony received his M.S. in Electrical and Computer Engineering from Marquette University in 2016 and his B.S. degree in Electrical Engineering from the Milwaukee School of Engineering in 2014. He is now a Systems Engineer at the Northrop Grumman Corporation. His interests include single and multi-target tracking, signal processing, applied mathematics, coffee, and cycling. Dan Schlifske got his Master’s degree at Marquette University in 2015. He is currently a software engineer at GE Healthcare, where he has worked in medical imaging on CT, PET, and MR systems. His interests include high performance computing and image reconstruction algorithms. 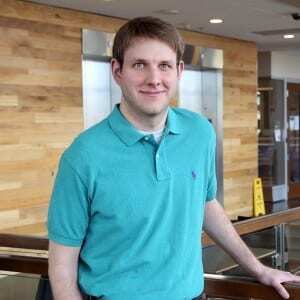 He received his BS in Computer Engineering from Washington University in St. Louis in 2010.